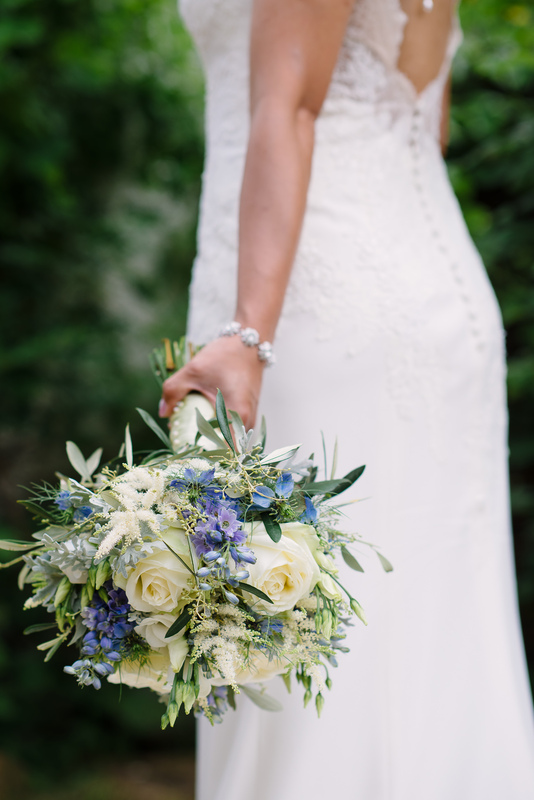 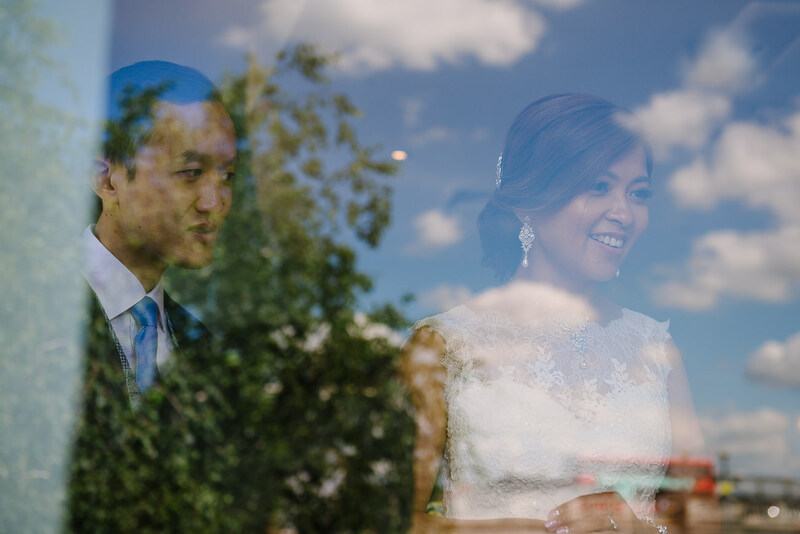 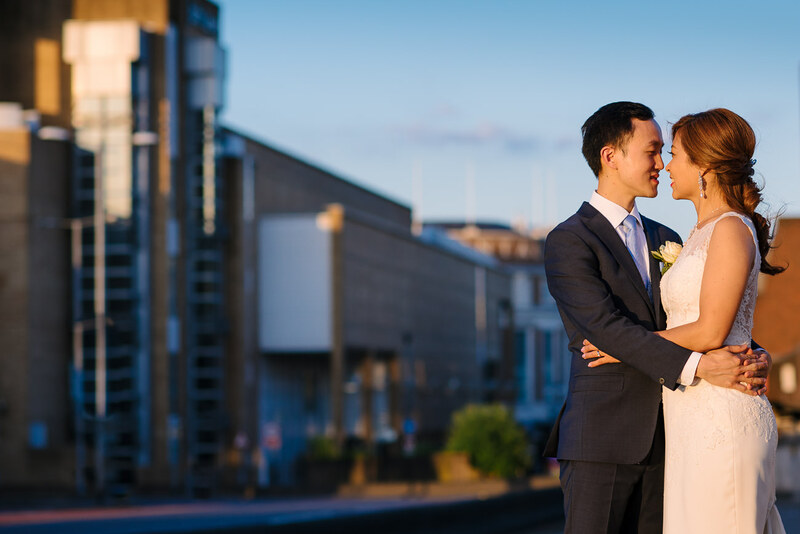 We’ve been aching to share this beautiful Kingston Upon Thames wedding which took place only 6 min walk from our home. 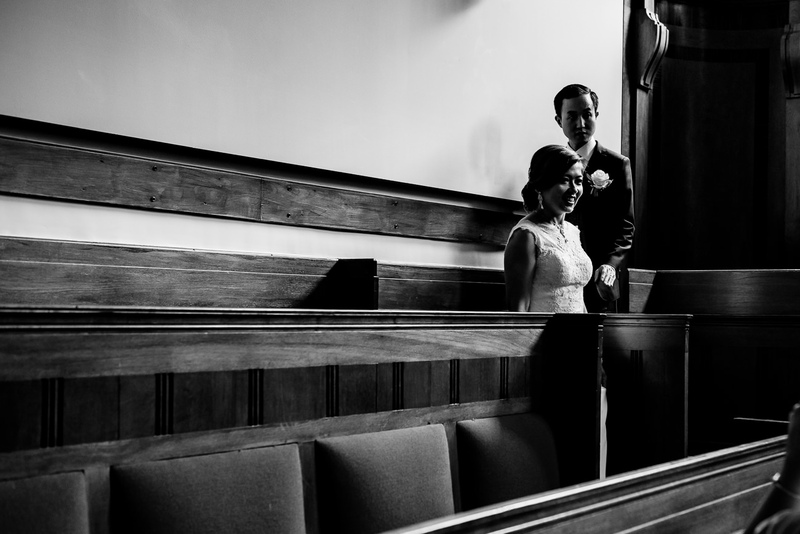 Caroline & Dickie – you been amazing throughout. 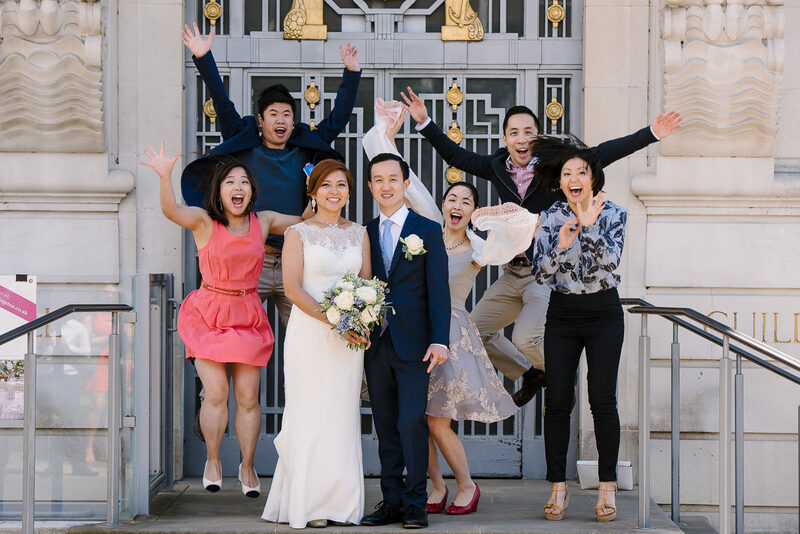 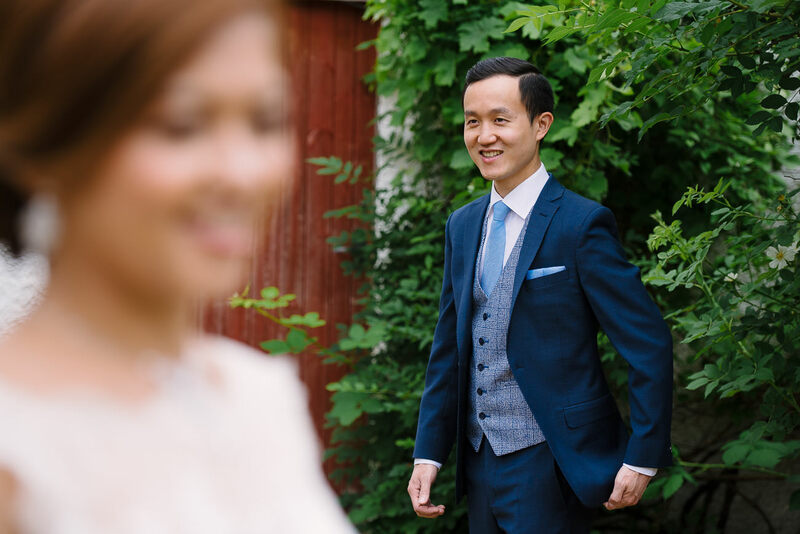 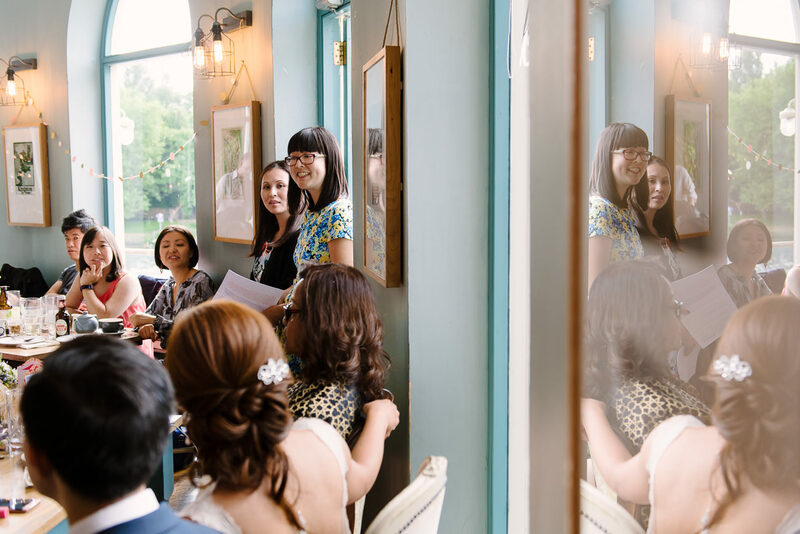 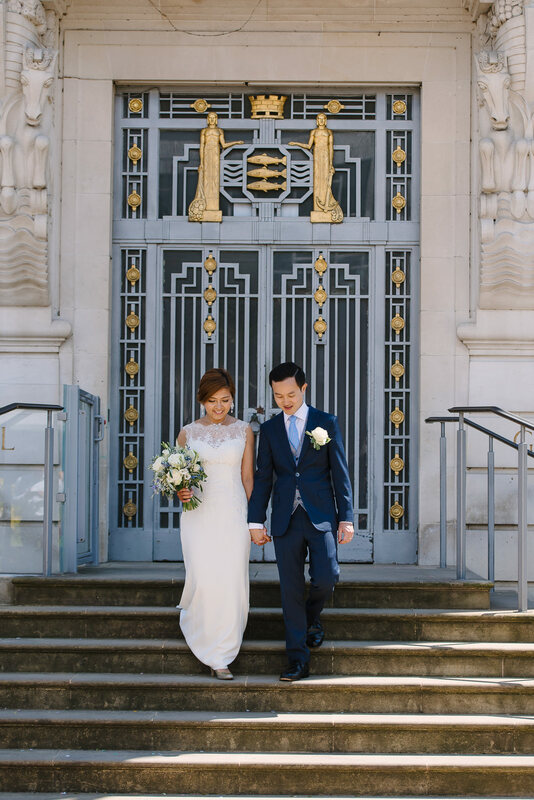 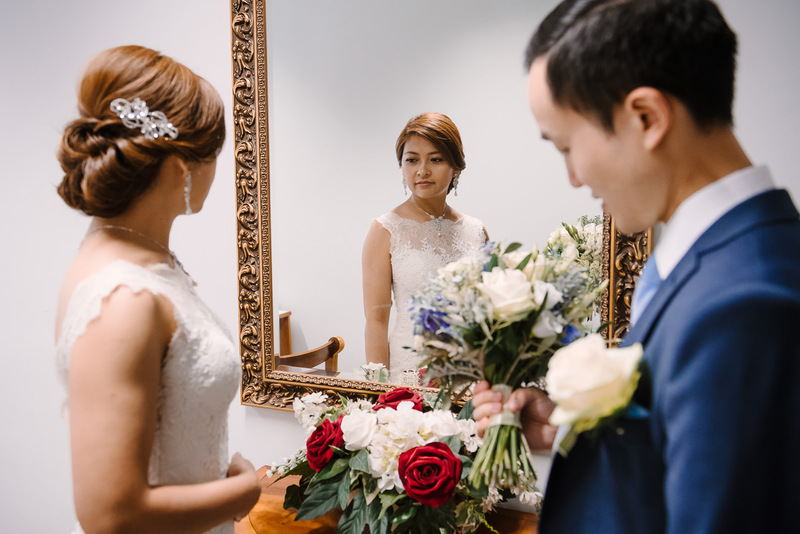 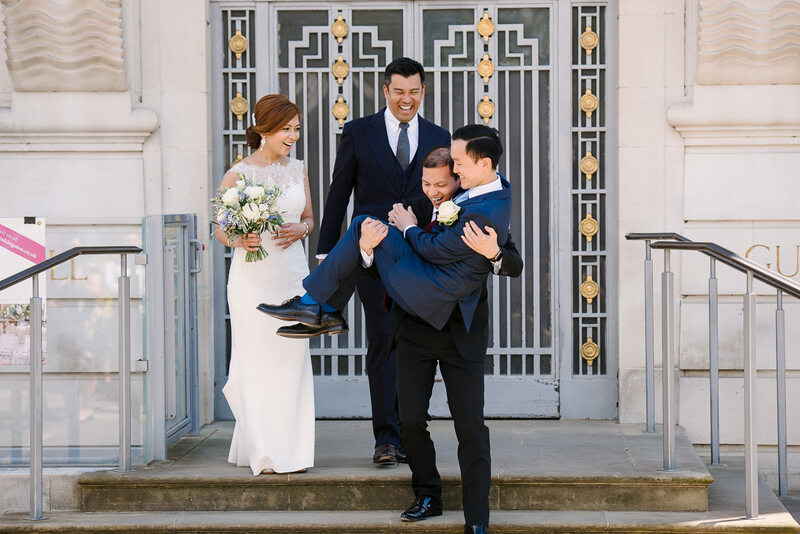 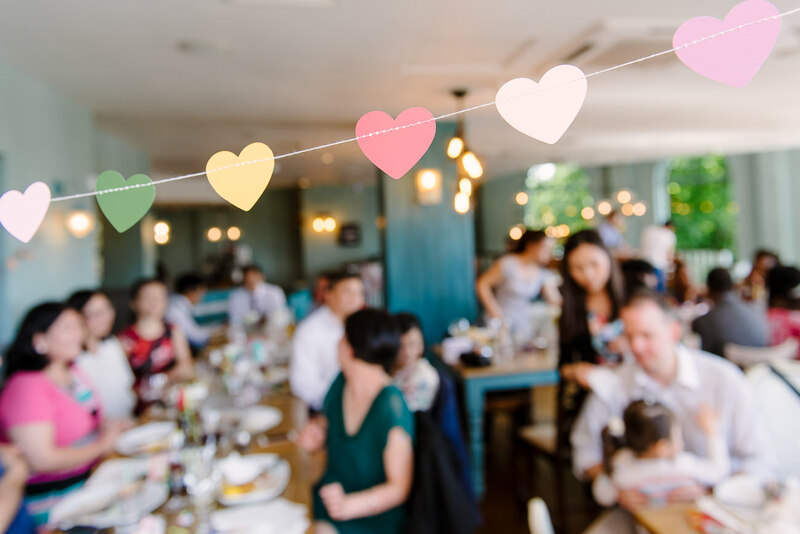 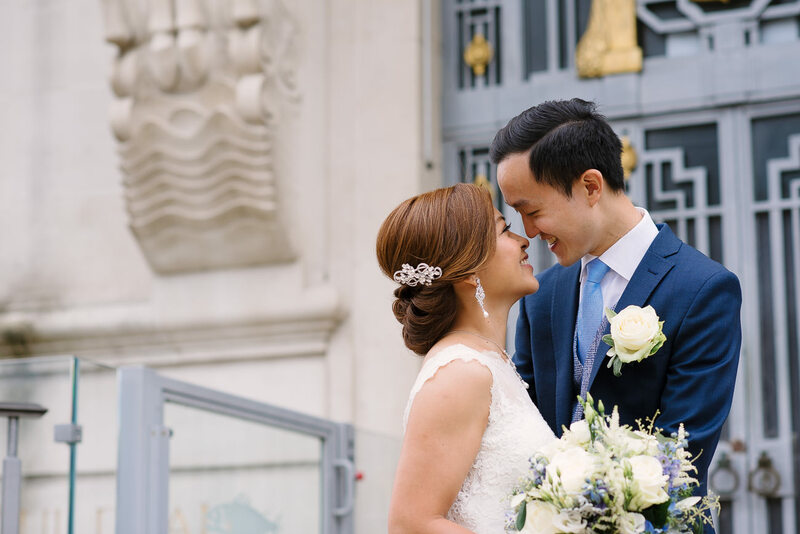 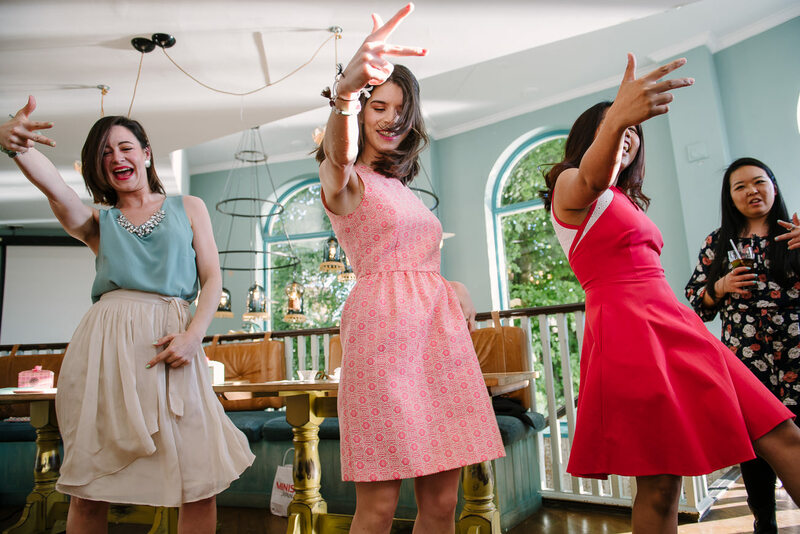 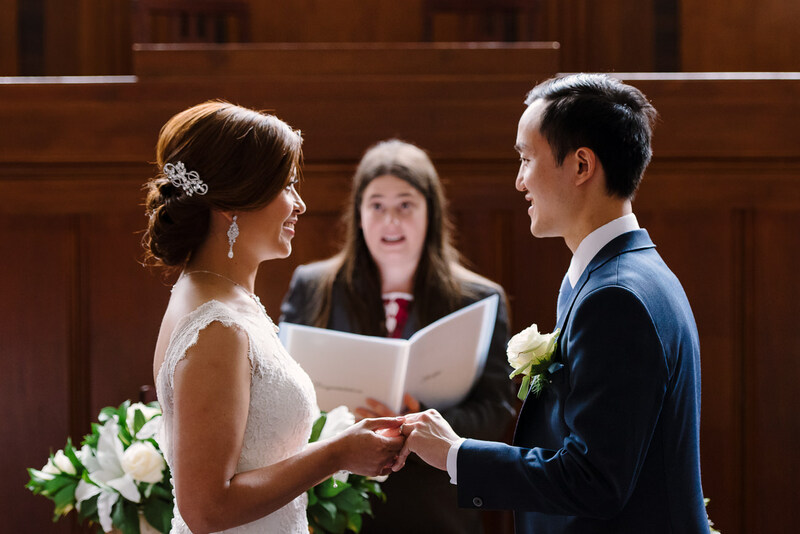 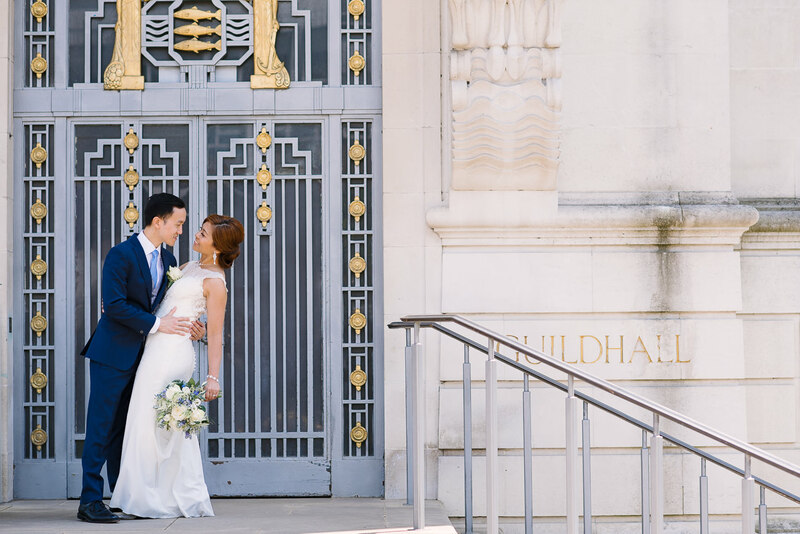 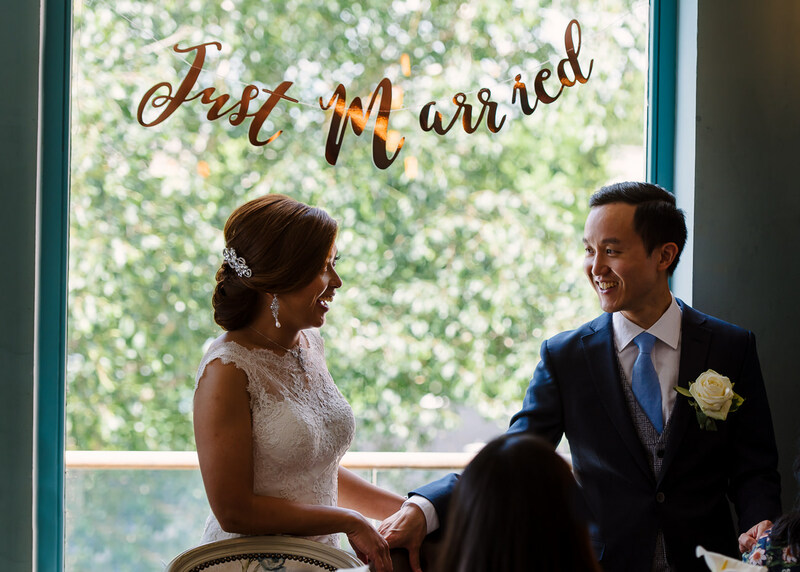 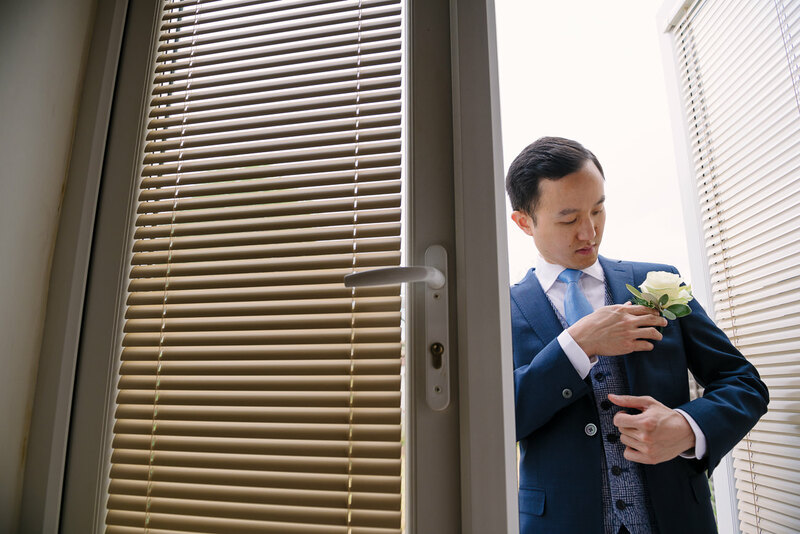 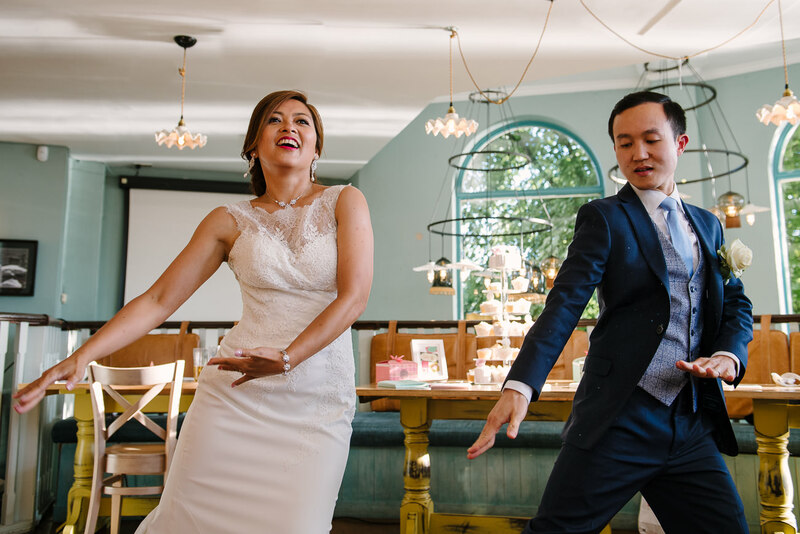 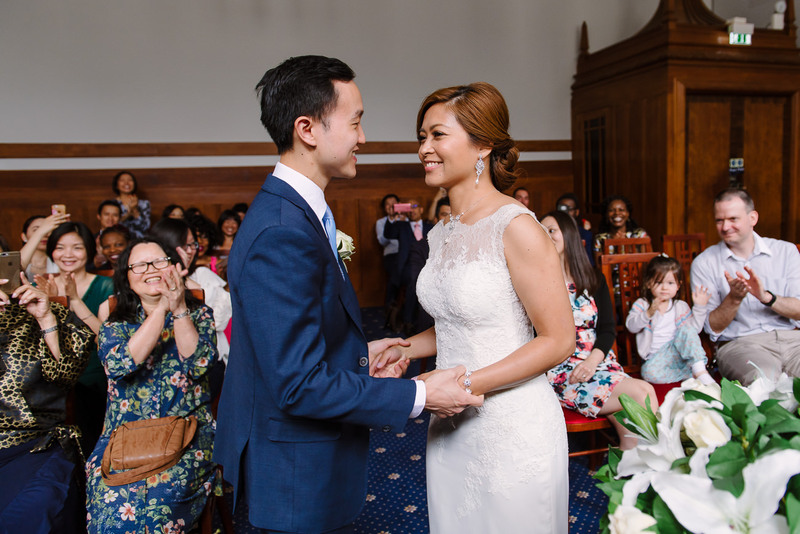 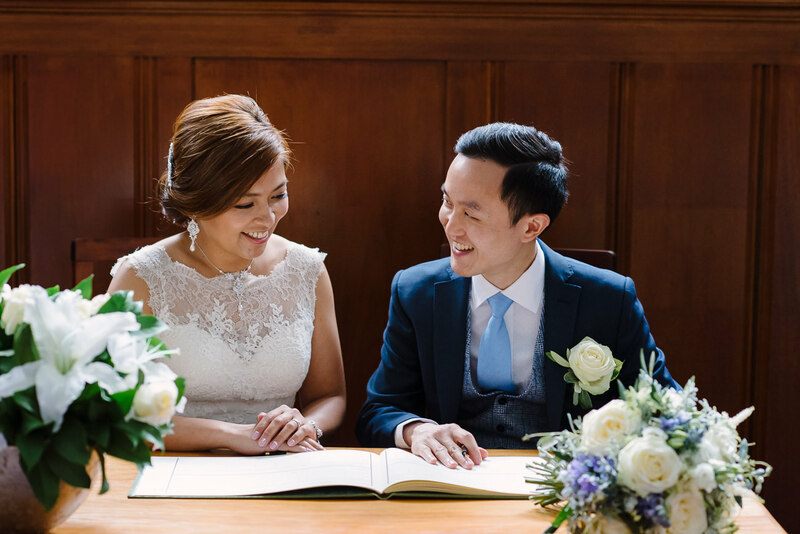 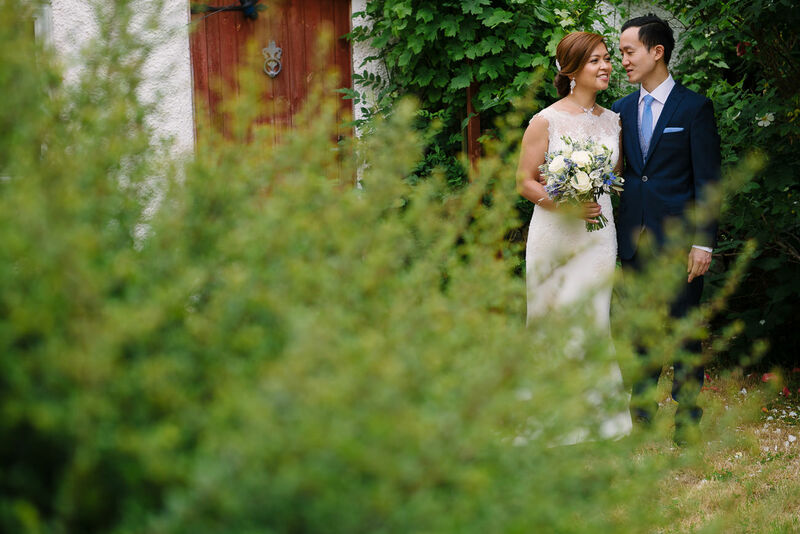 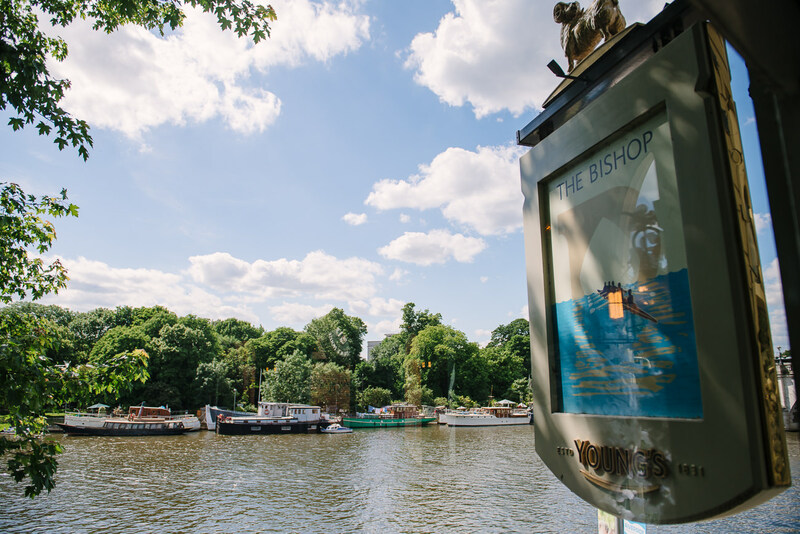 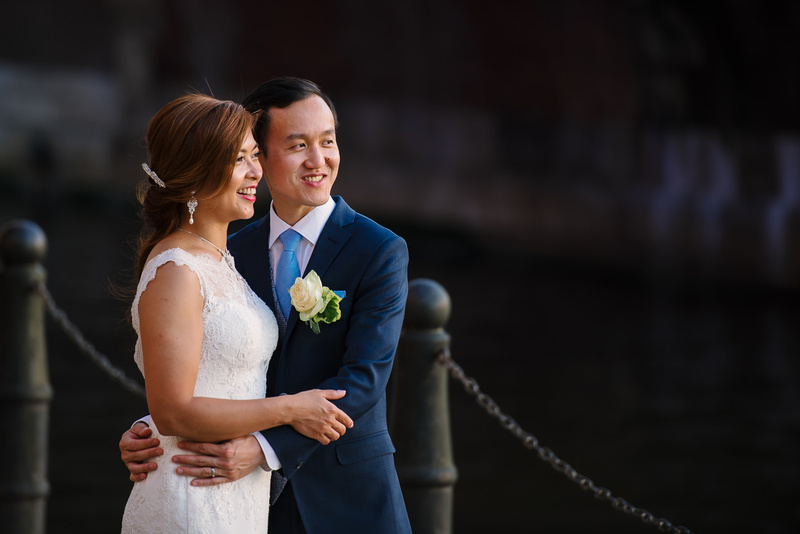 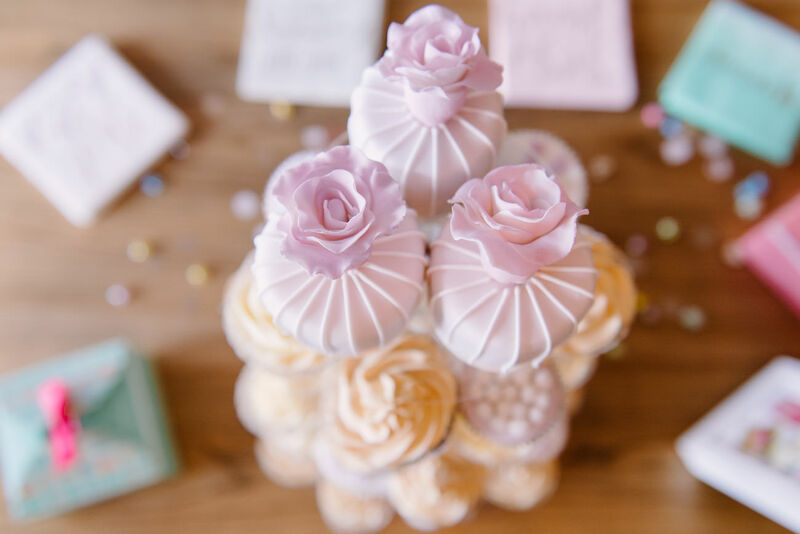 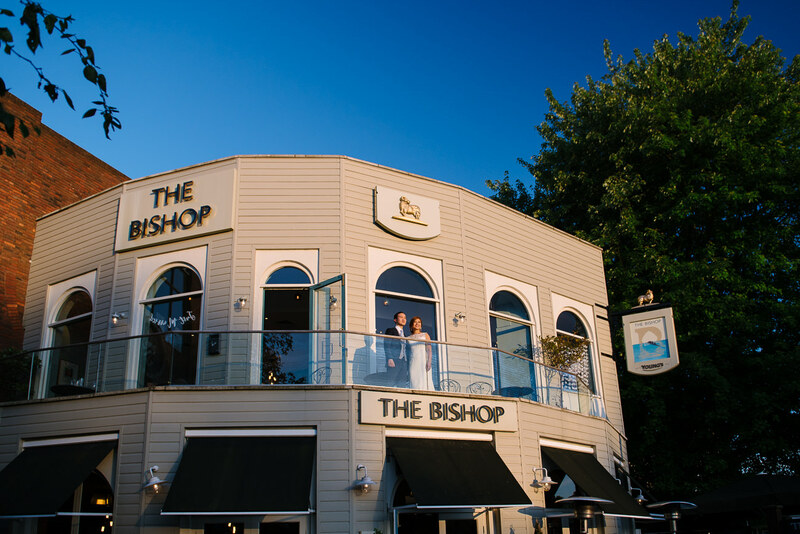 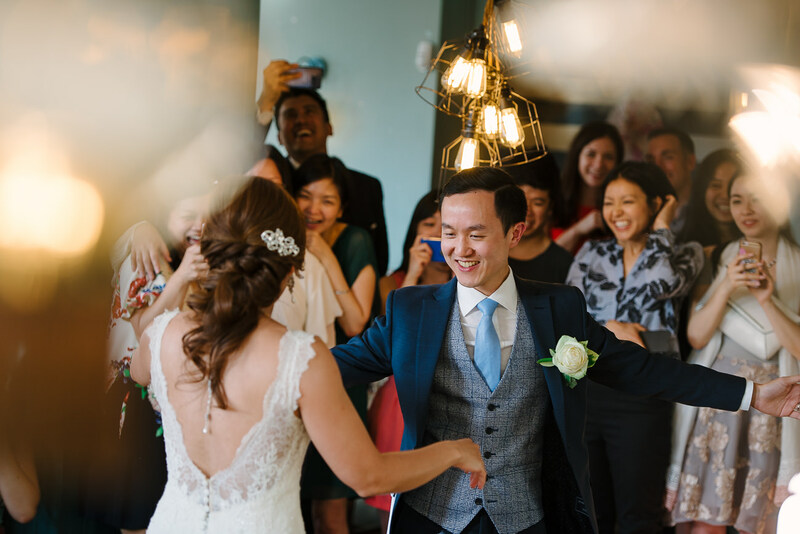 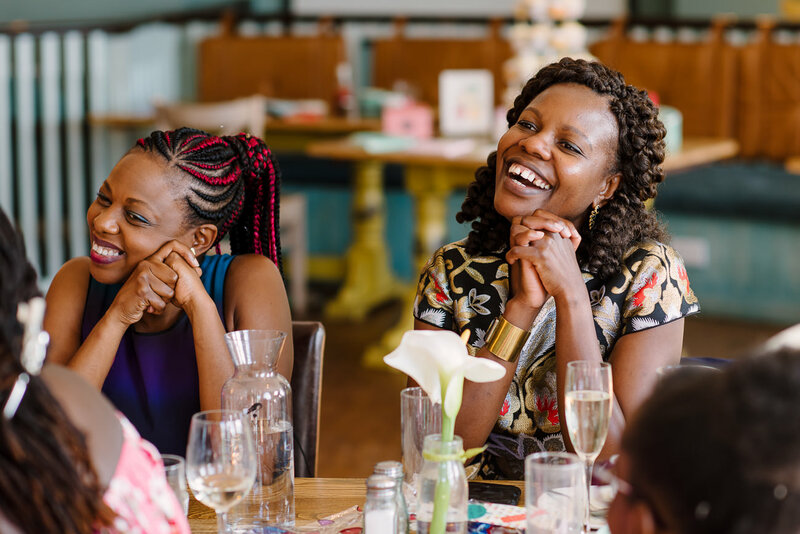 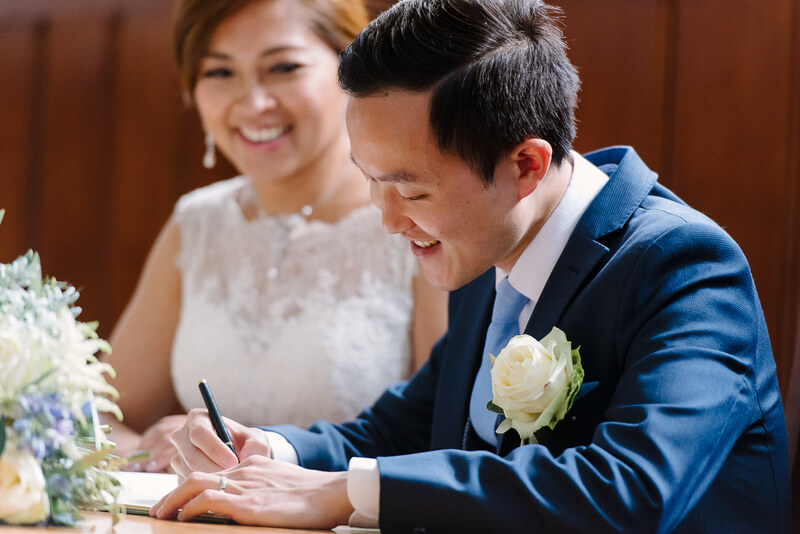 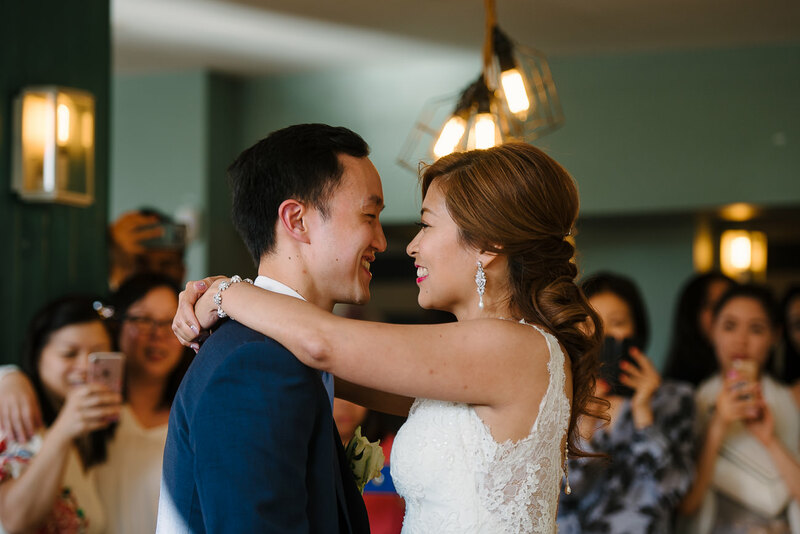 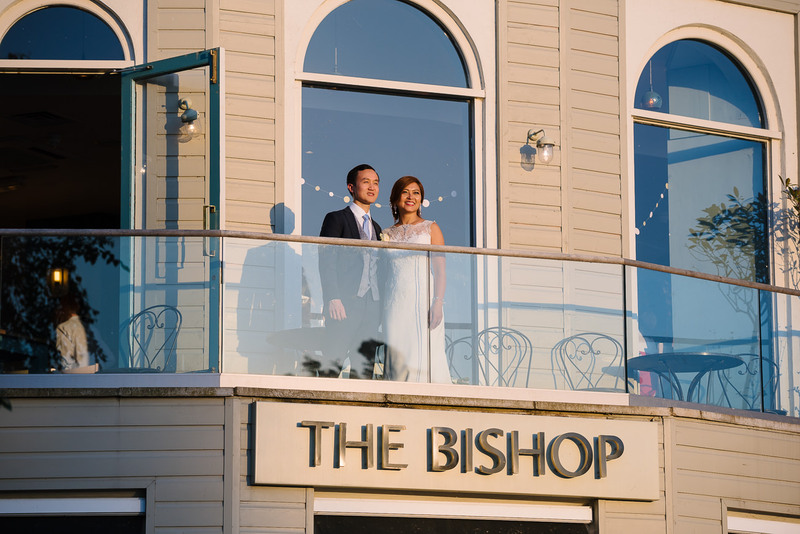 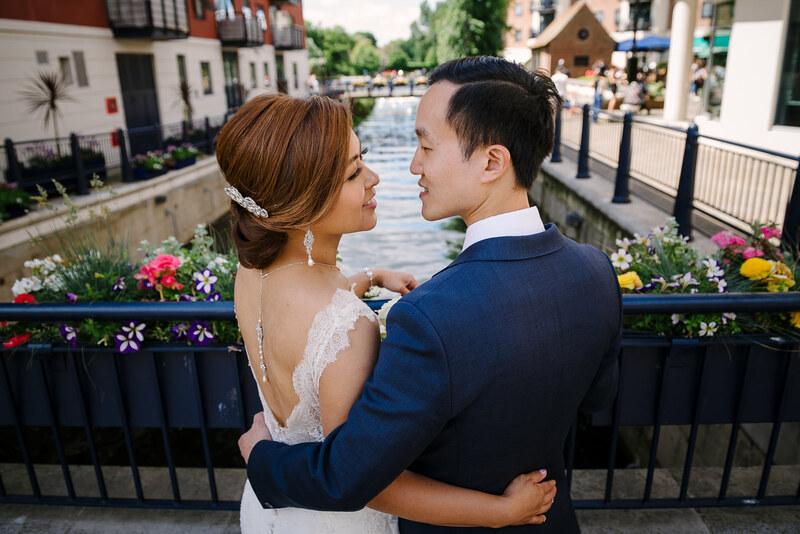 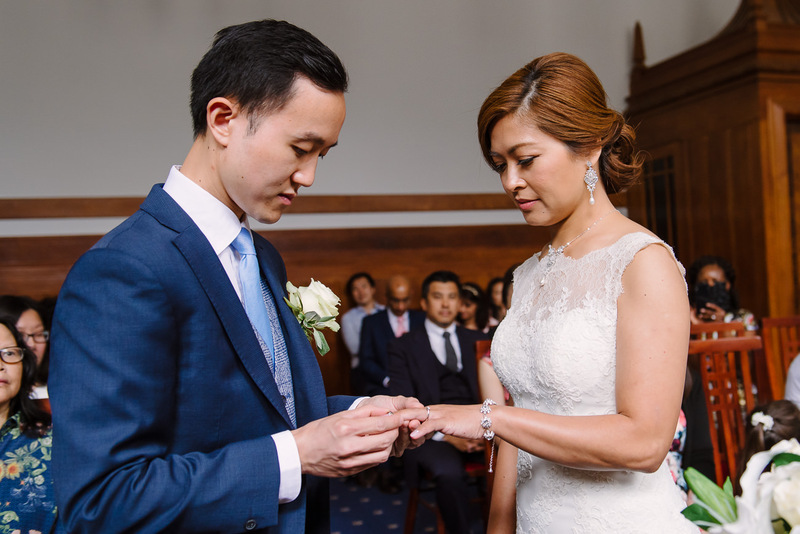 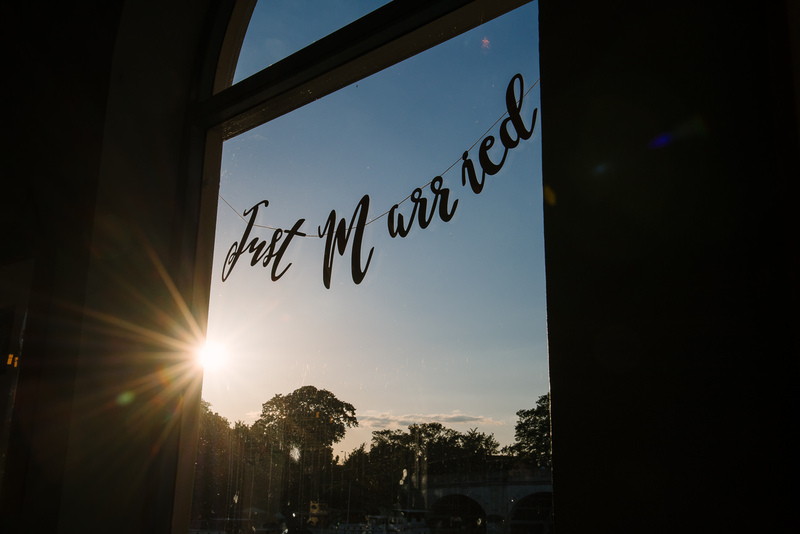 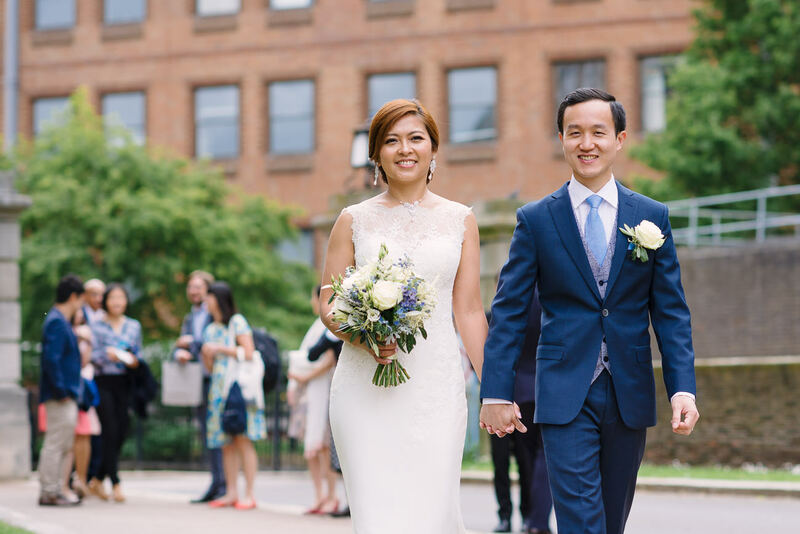 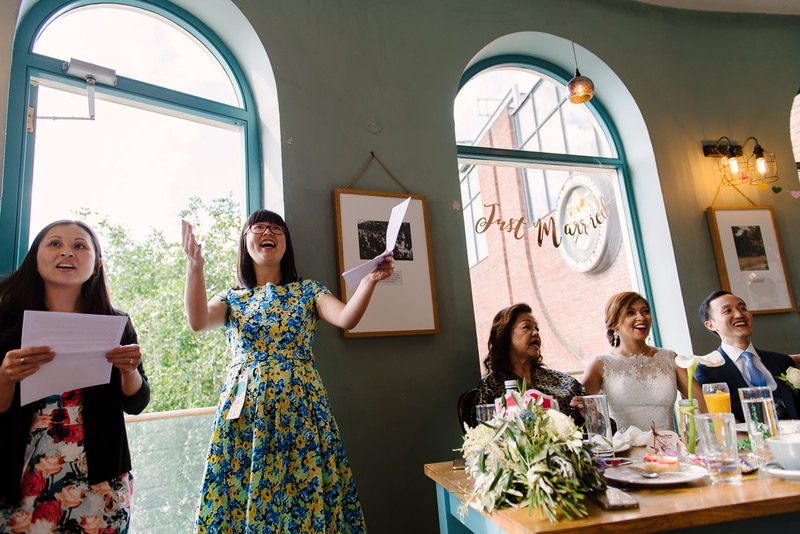 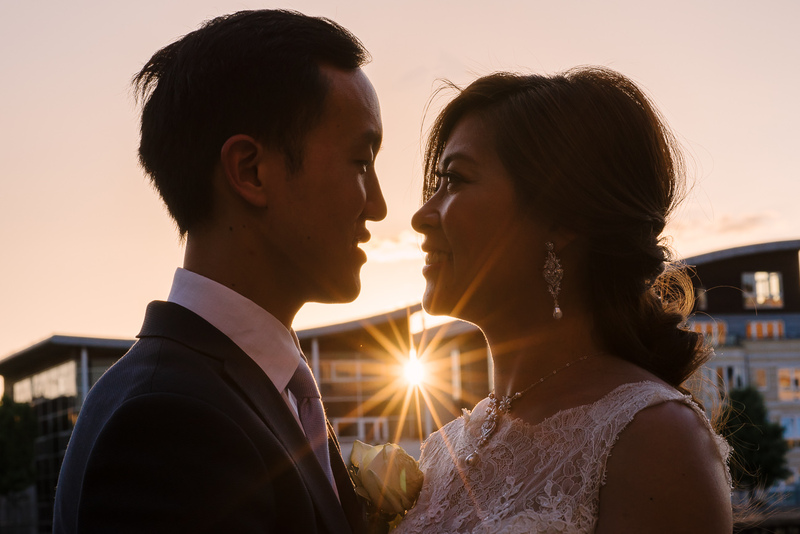 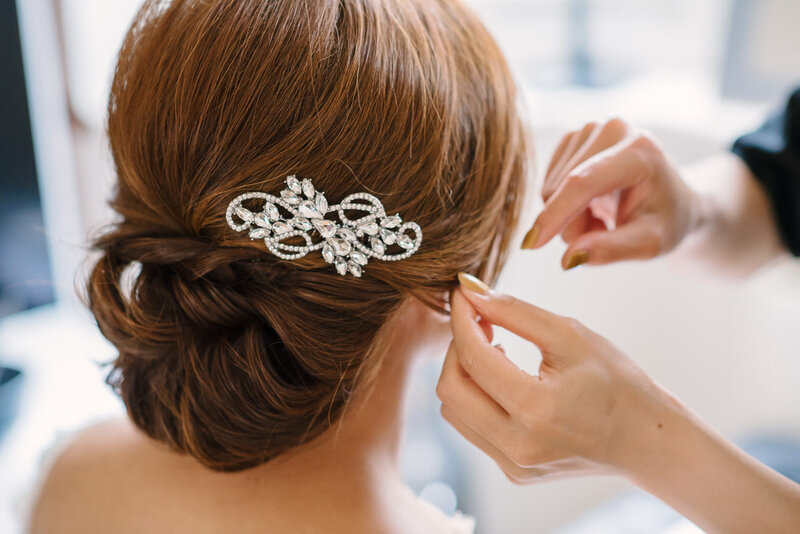 From the ceremony at the Guildhall Registration Office in Kingston to your K-Pop first dance at The Bishop Pub to the golden hour Thames Photo Session – everything was just perfect. 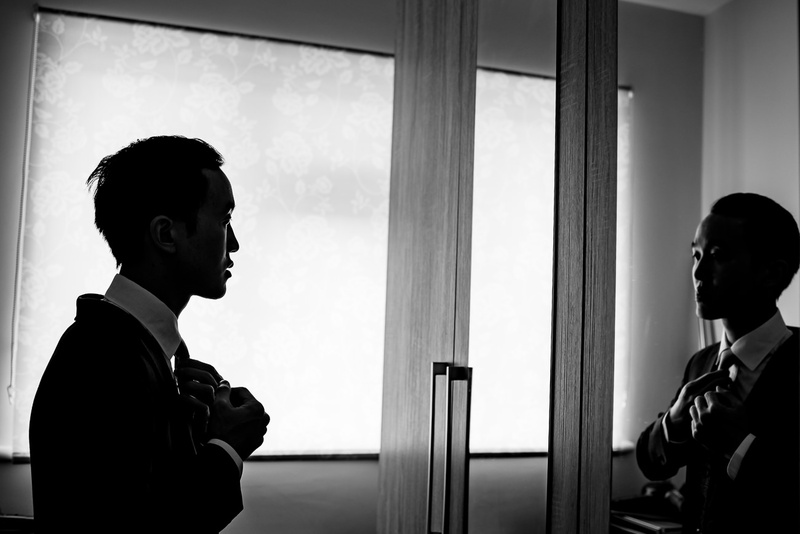 As I’m better with photographs than with words I’ll let them speak. 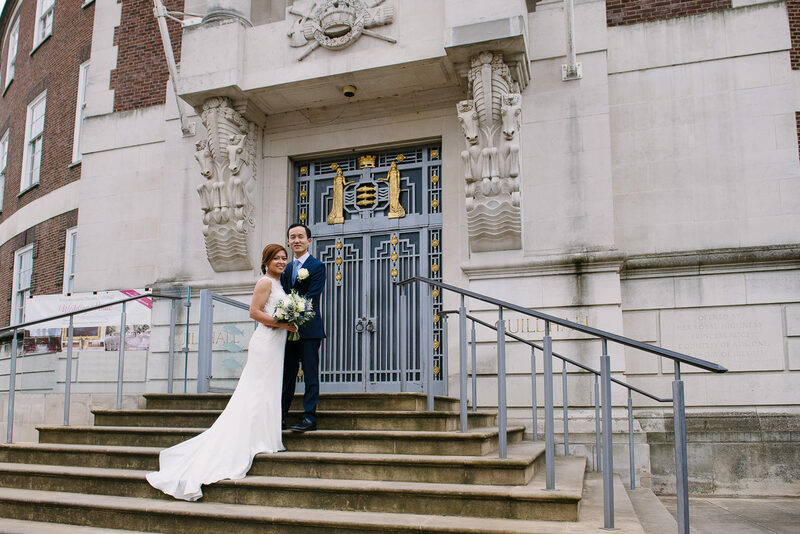 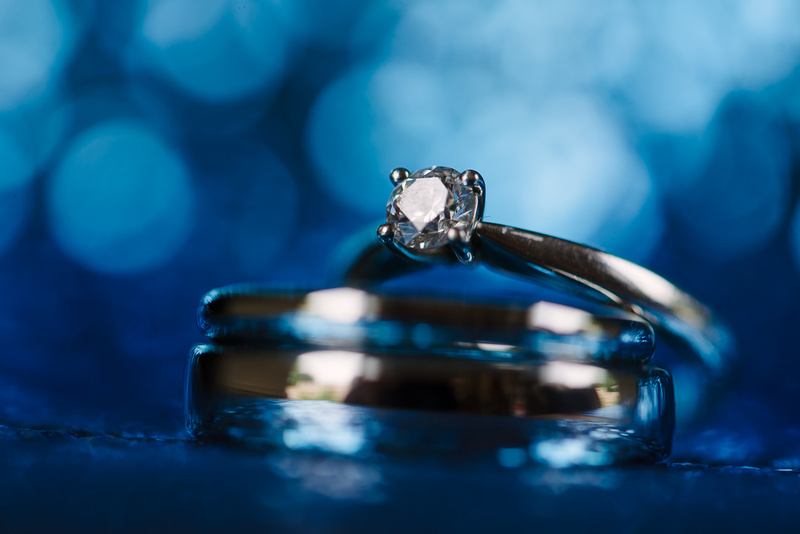 Getting married at the Guildhall in Kingston or looking for a Kingston upon Thames wedding photographer or videographer? 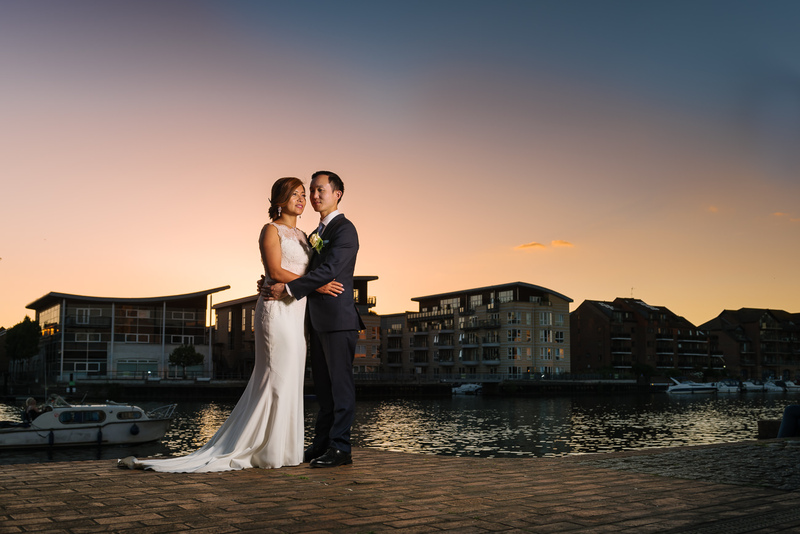 Get in touch to receive our wedding brochure.